Our stainless steel pinwheel has a single spinning head, and invites you to lightly tease your partner, or to press down for a more intense experience. 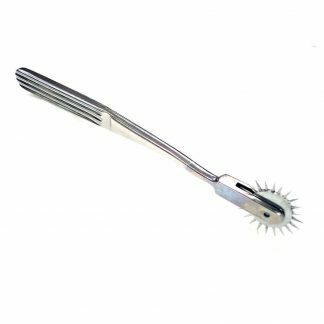 This wheel is chrome coated and delivers amazing sensation, whether you’re after a light prickle or something more stimulating. 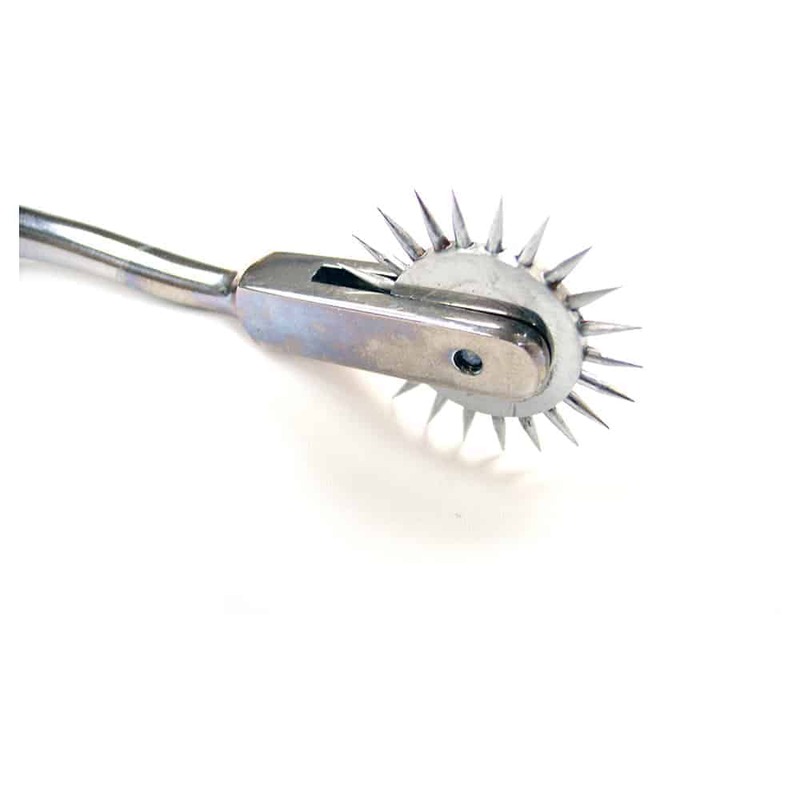 This pinwheel is perfect for fetish lovers who adore high quality kink. 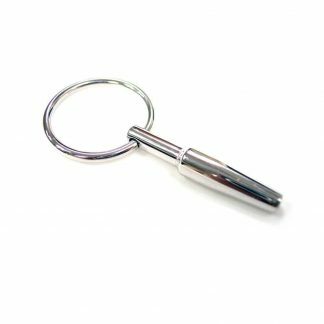 It’s the ultimate essential for those who are just starting to explore medical play, as well as for those with some experience.